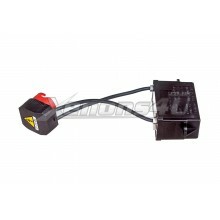 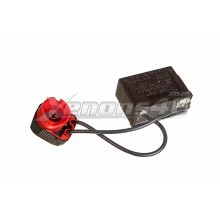 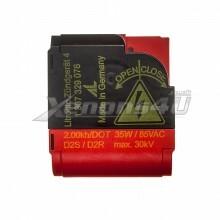 Wide selection of OEM (Original Equipment) Xenon HID Bulb Igniters also known as Bulb holders. 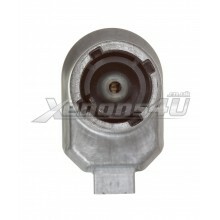 Hella, AL (Automotive Lighting / BOSCH), Valeo D2S or D2R HID bulb holders. 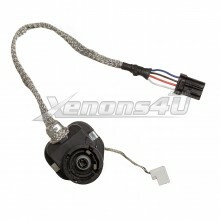 If you can't find what are you looking for just send us a quick message our team will help you!